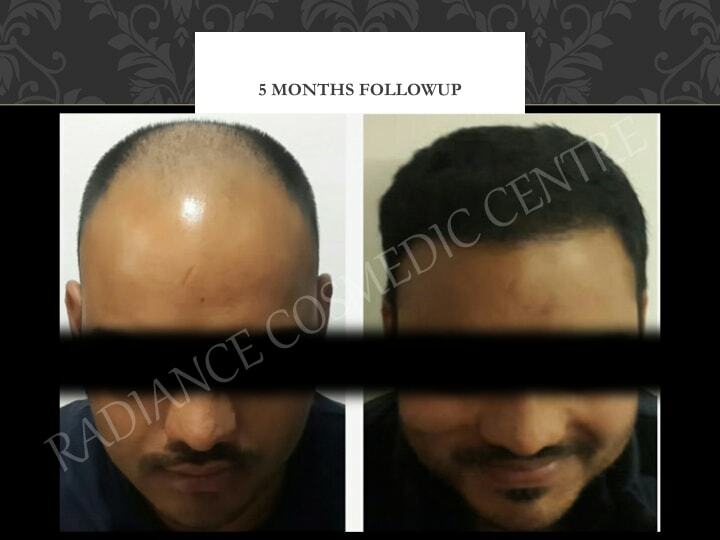 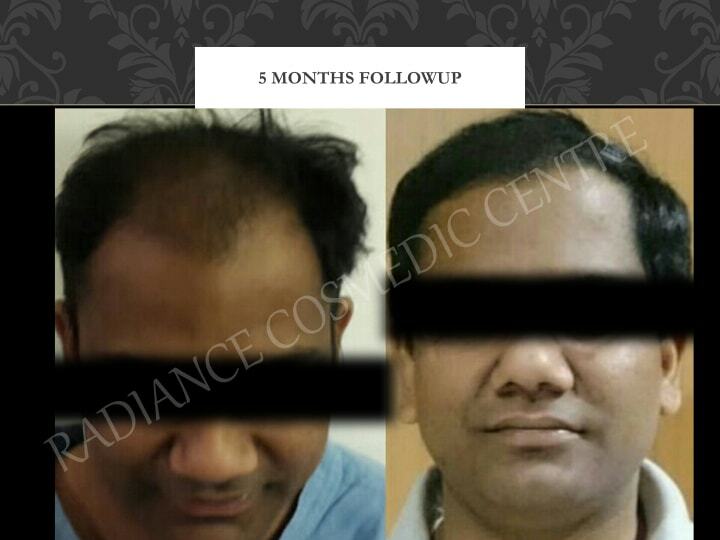 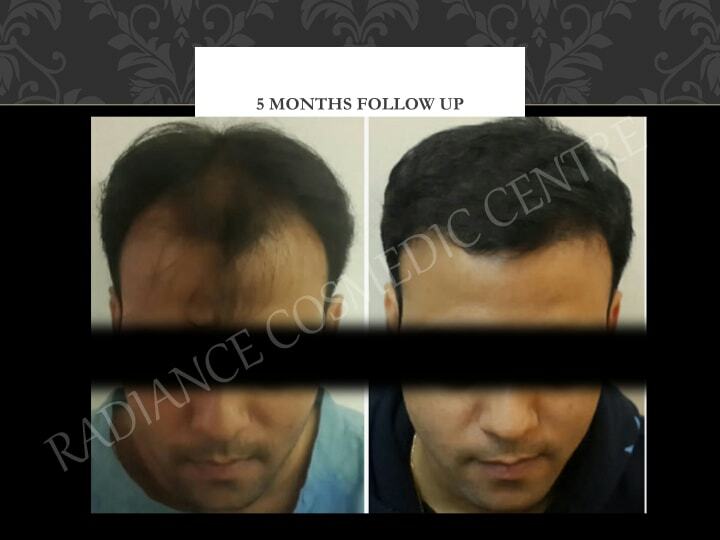 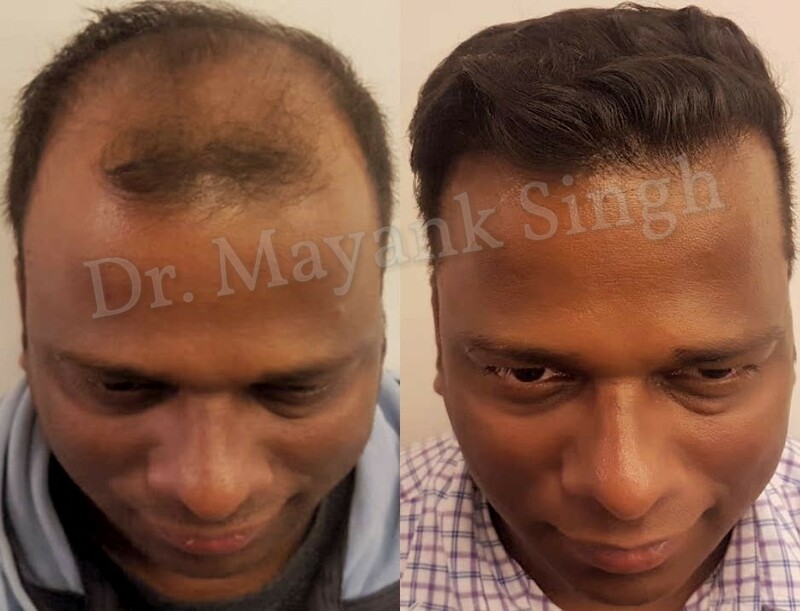 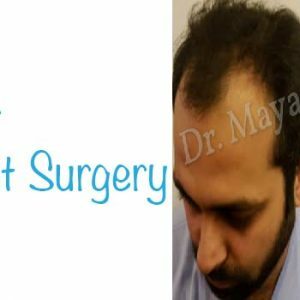 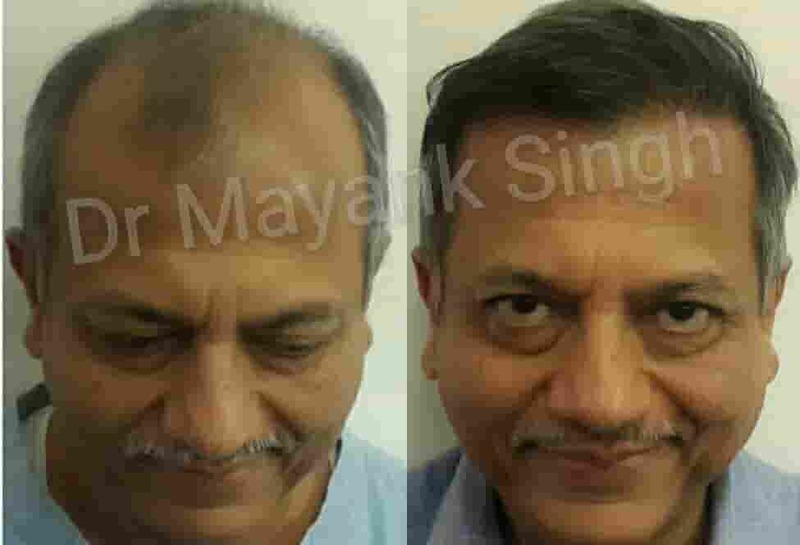 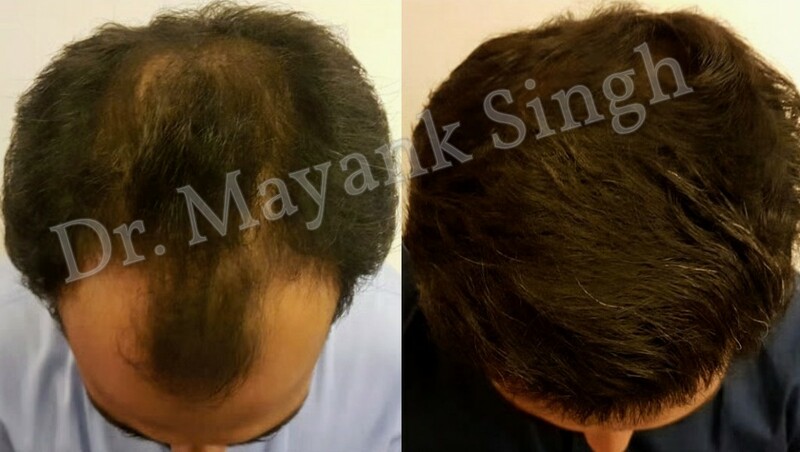 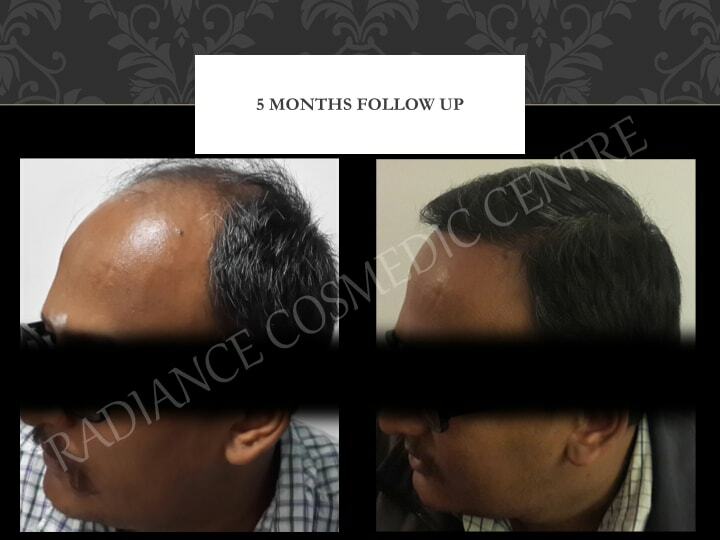 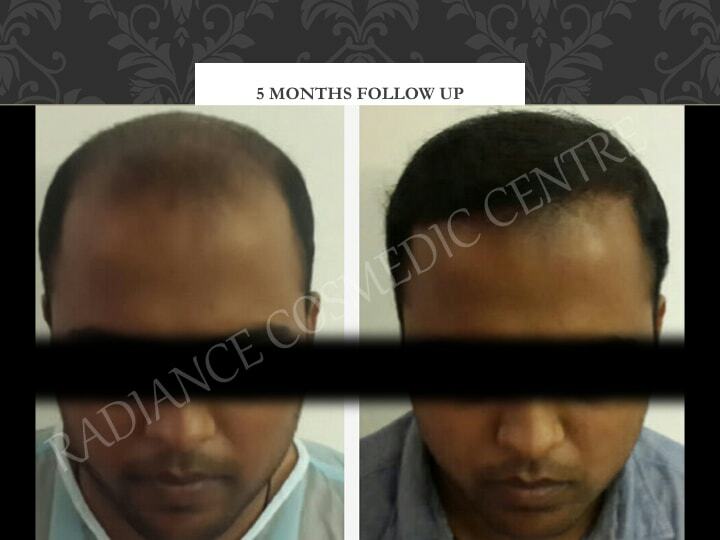 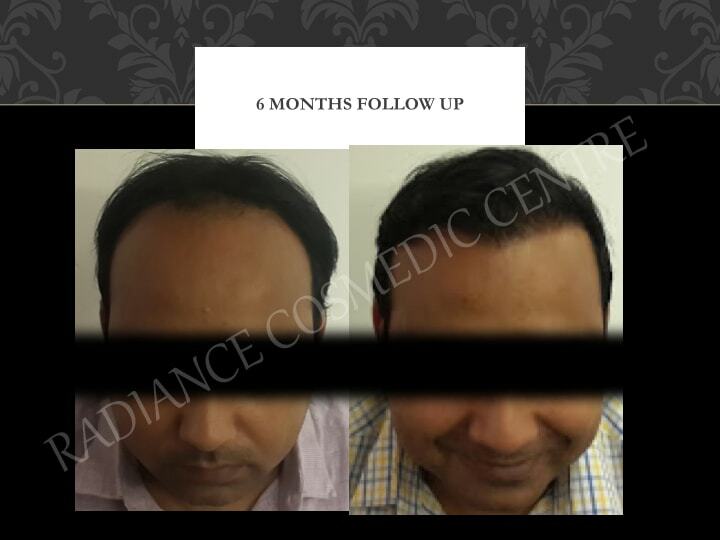 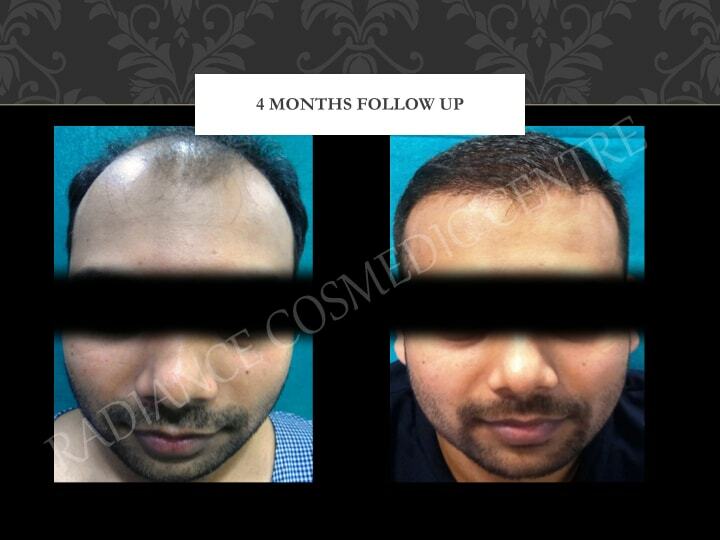 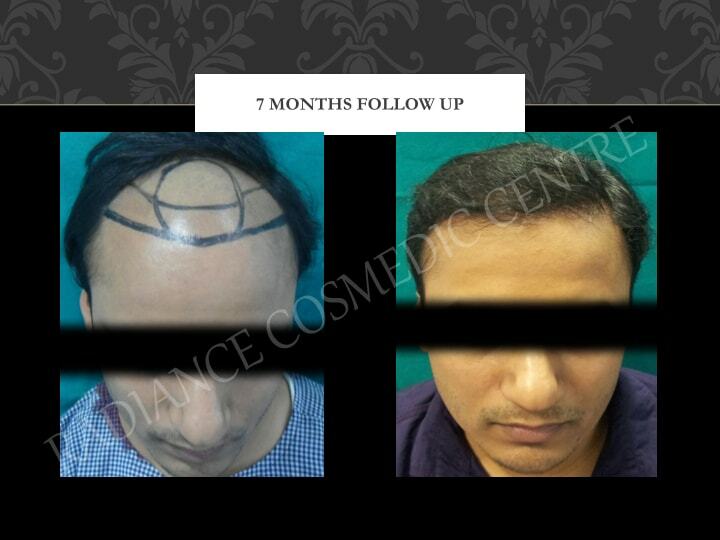 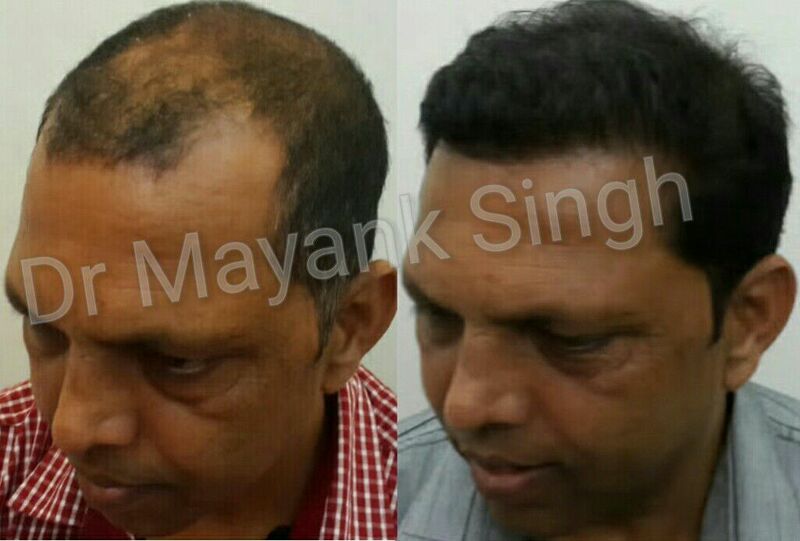 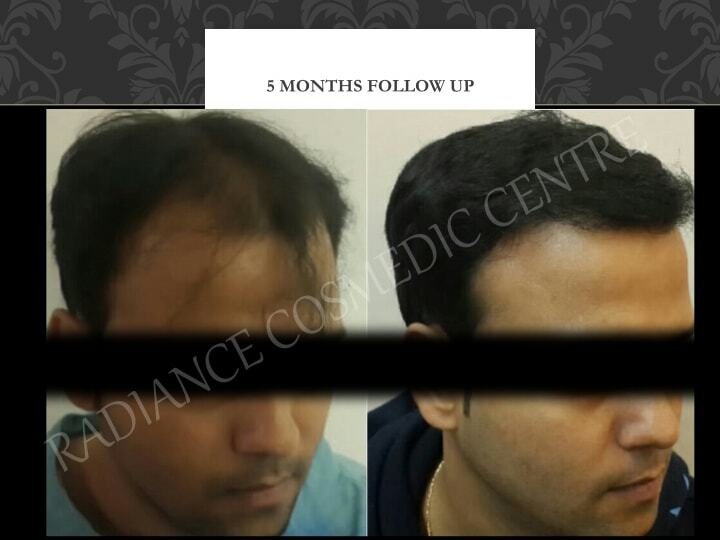 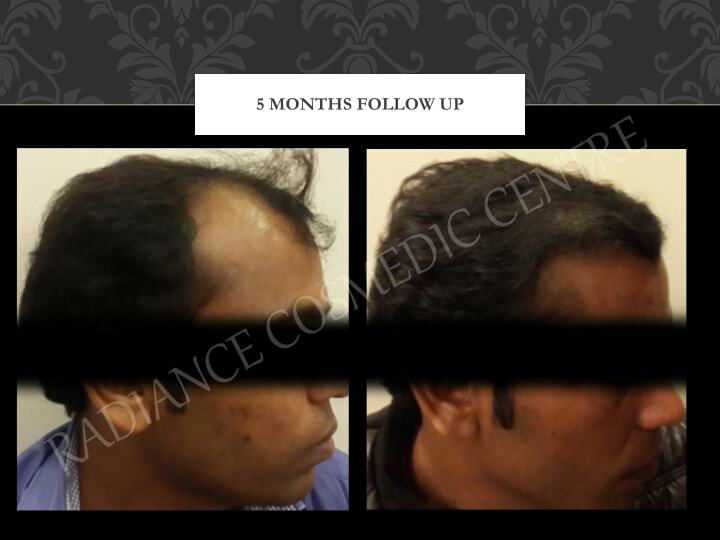 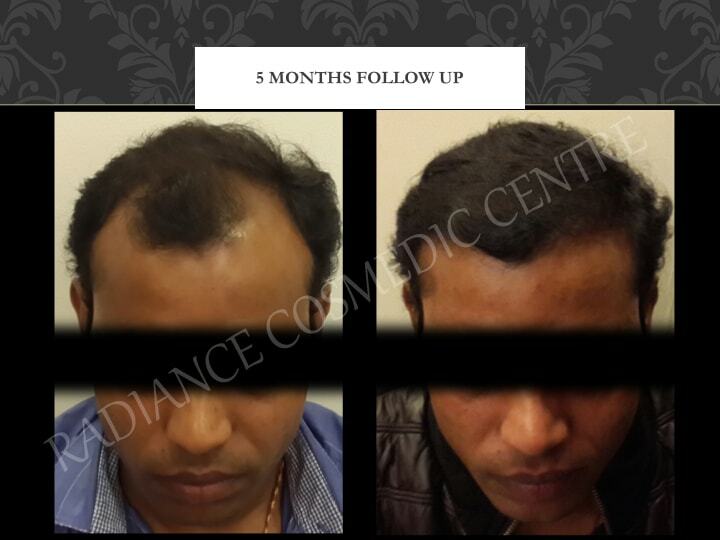 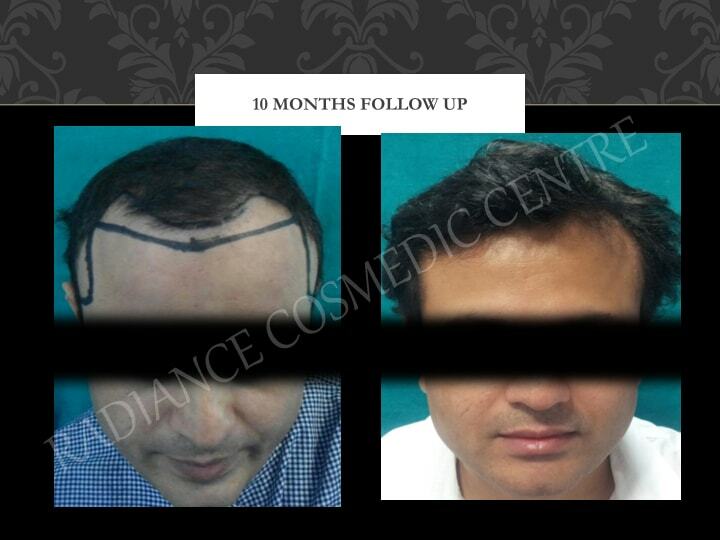 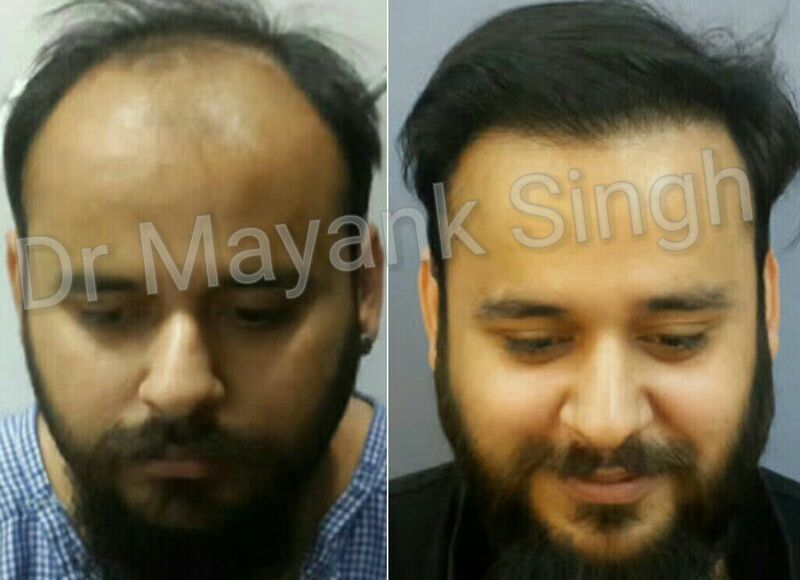 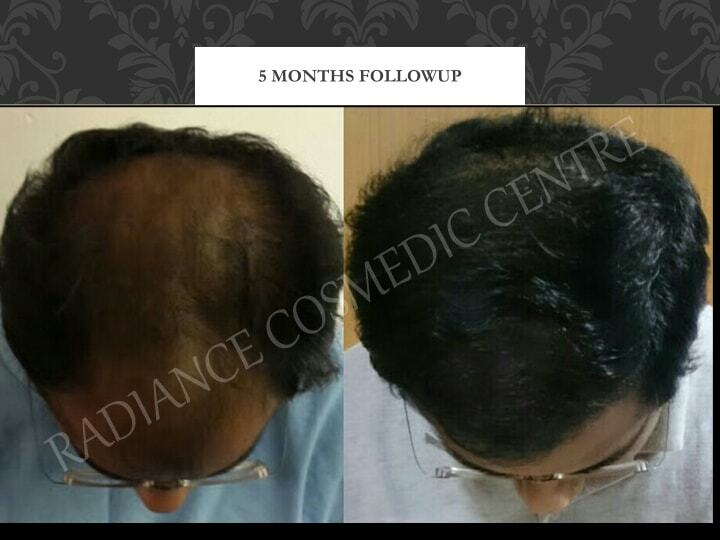 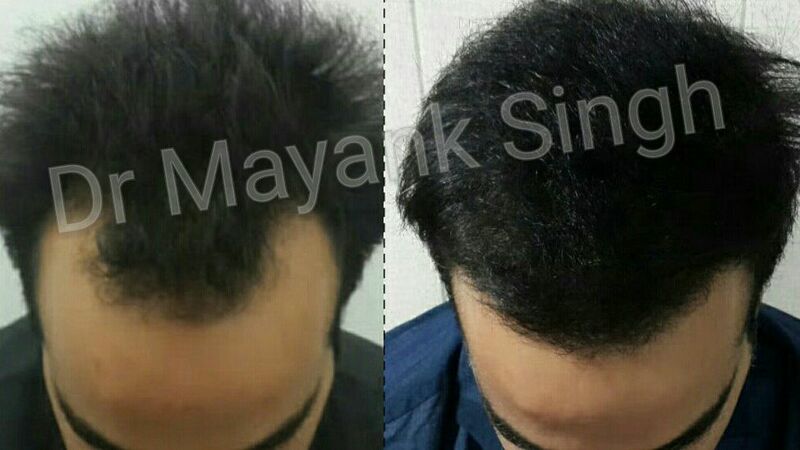 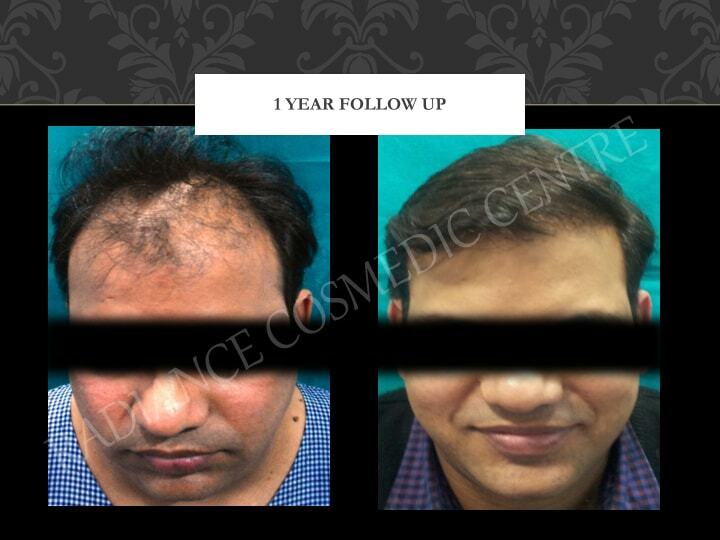 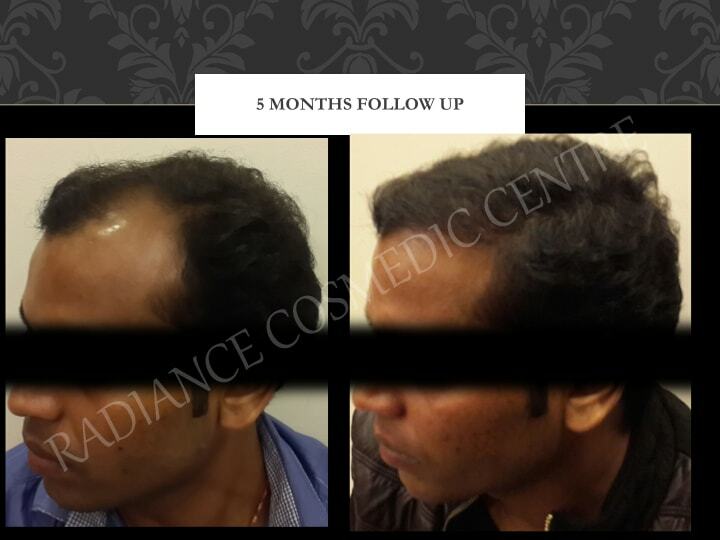 A picture speaks a thousand words and the hair transplant surgery before and after pictures prove the level of commitment we have when it comes to giving all our patients the best hair coverage. 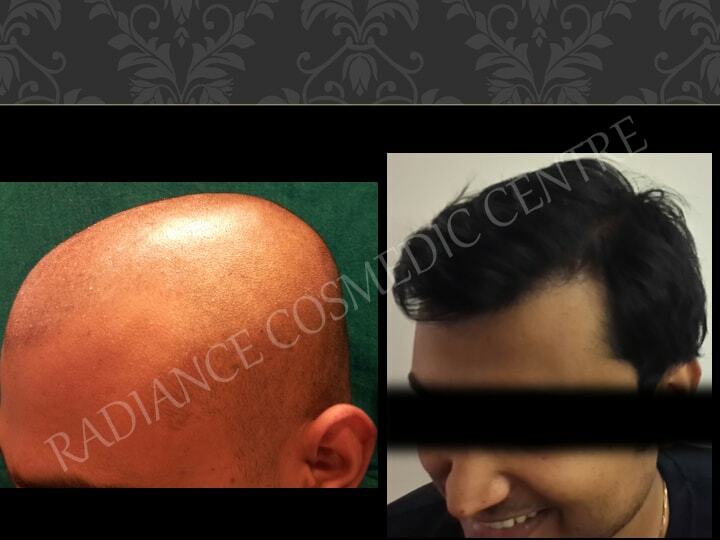 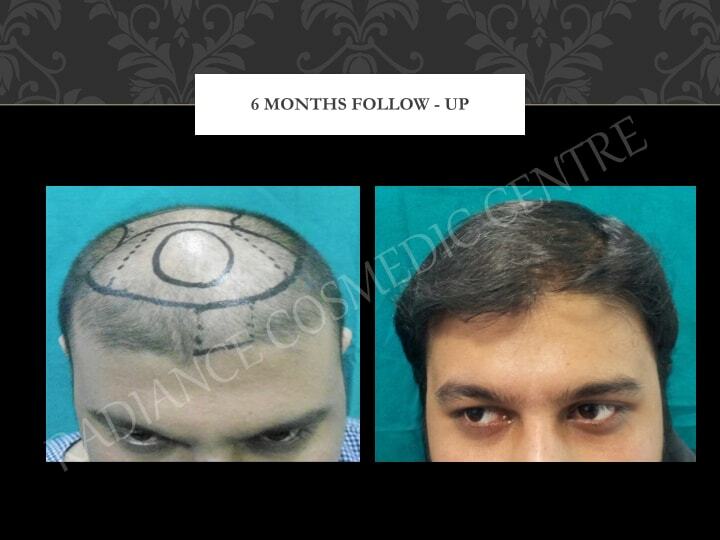 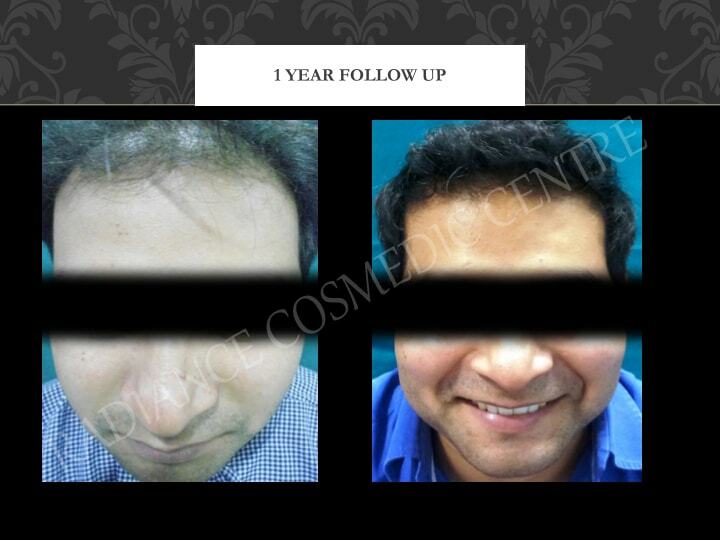 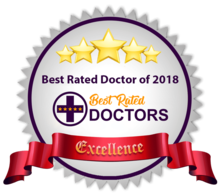 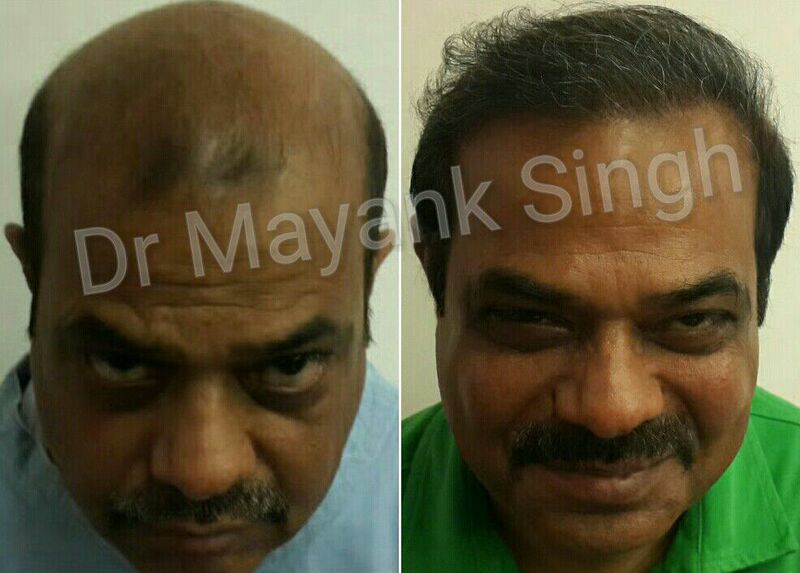 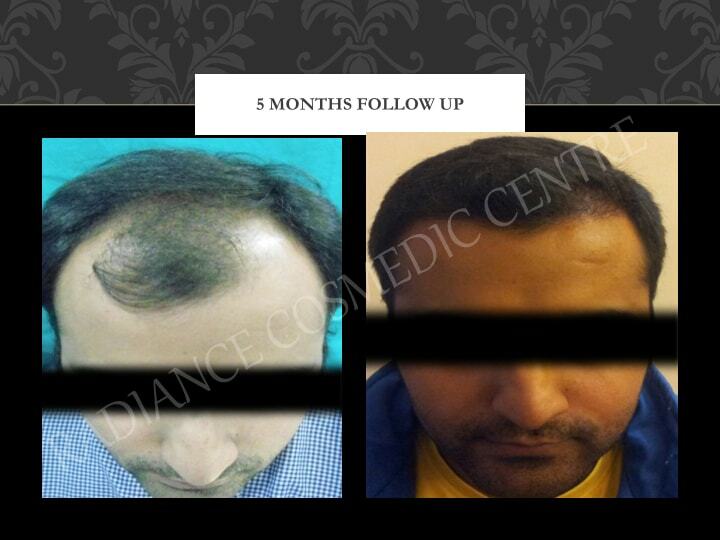 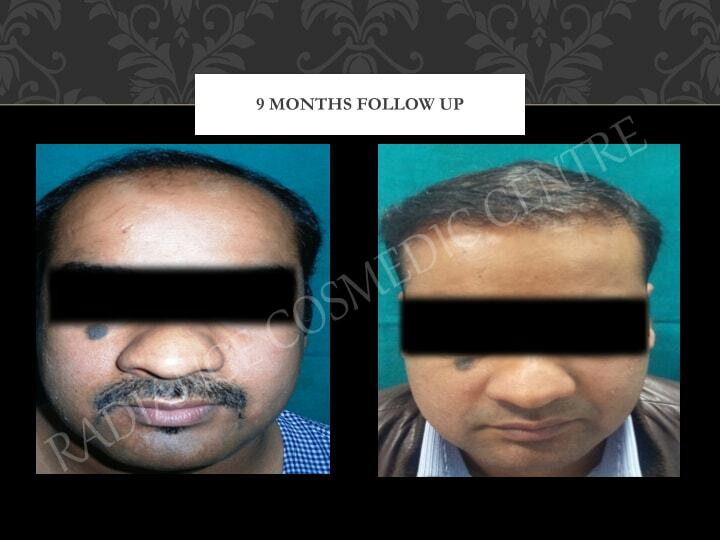 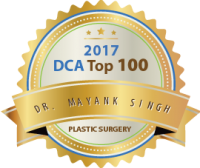 A photo gallery is nothing but a visual testimony of what we as a hair transplant clinic have achieved over the years. 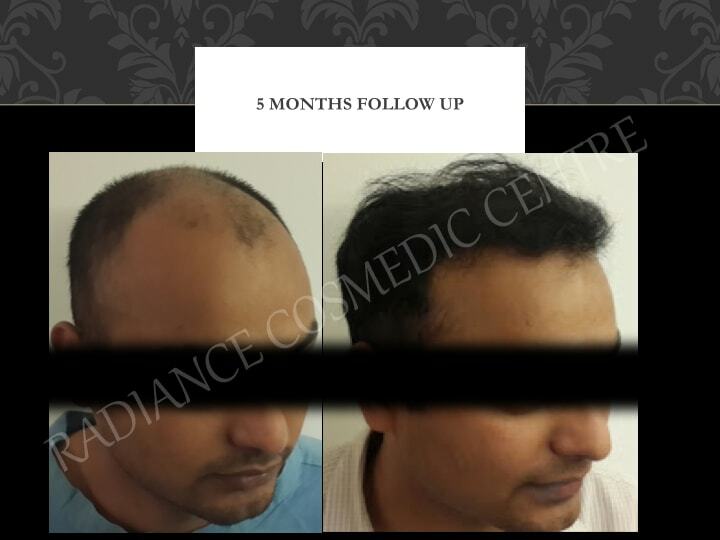 We are grateful to all our patients who gave permission to show their photos because they felt the joy in sharing their new found hair. 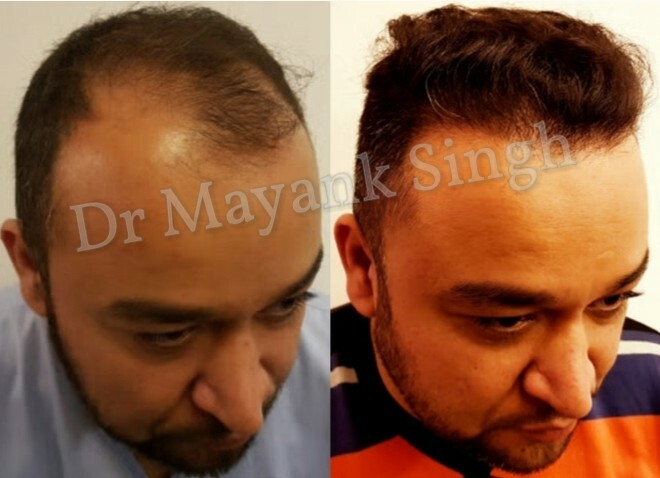 A picture speaks a thousand words and the hair transplant surgery before and after pictures prove the level of commitment we have when it comes to giving all our patients the best hair coverage. 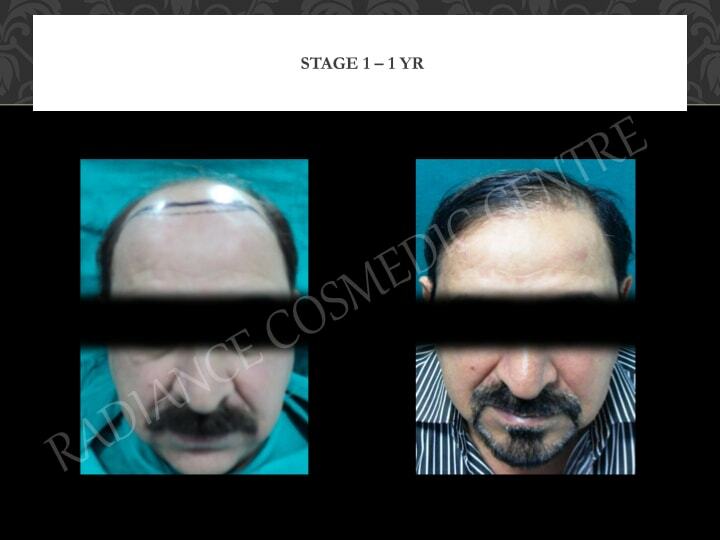 We believe in transparency and the photos which we have posted have not been altered in any way shape or form.